Hey so what's new in town??? Here come another new restaurant open soon in few more weeks in town! A new restaurant at Jalan Tutong Batu Satu there just next to the LeGallery Suites saja eh... if you don't known where is the LeGallery Suites it's just next to the Charcoal there! 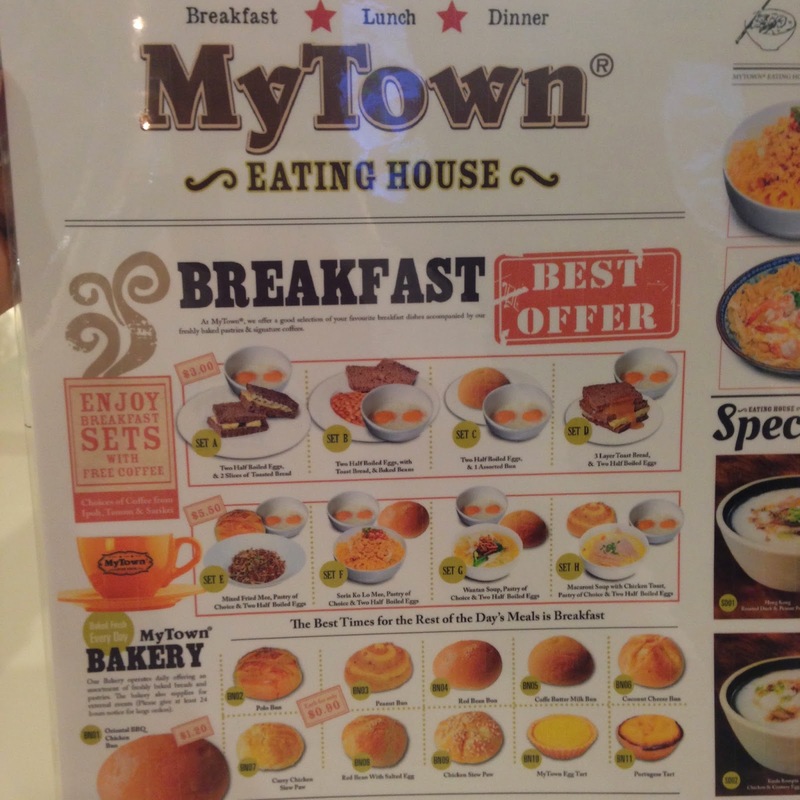 "MyTown Eating House" this place long time no pakai already! Last time is a Game Arcade center but also not open long... and long long time ago is a food court!!! Now this place is reborn again. In fact is the whole Batu Satu now also back in Busy like 80's time! After the Fresh Co open this place everyday hard to look for a parking already! So what's new about this MyTown and how I know it? Hehehe I got spy around the town lah of coz!!! In fact that day I go their are not open yet. It just a trail open for their staffs only. 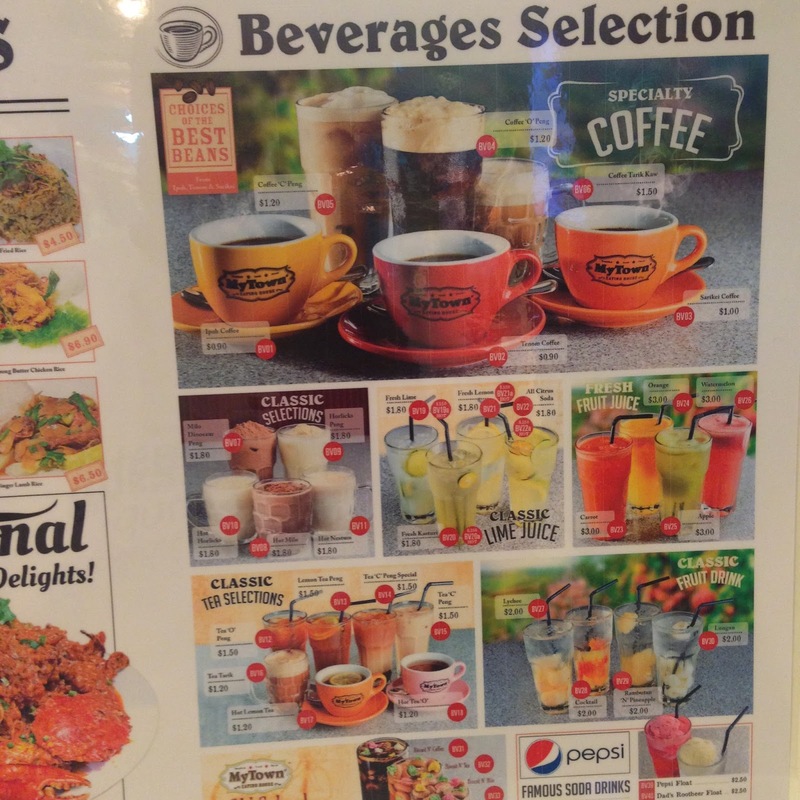 Have a dry run of the casher system, service and the kitchen equipment during the lunch time! I just act like one of their staff walking and place my order!~ The best part is I call one of my friend to join me too. 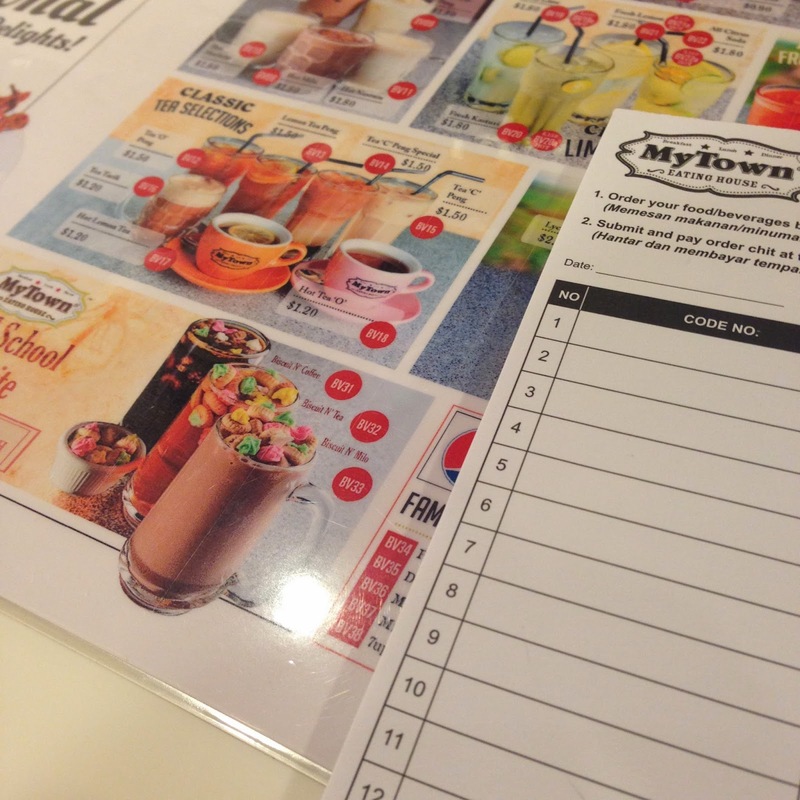 The MyTown design is kinda like oldis coffee shop... the floor, table and chair remind me of the Old Bandar kopitian. We had order many foods to try and none of it make me disappointed. 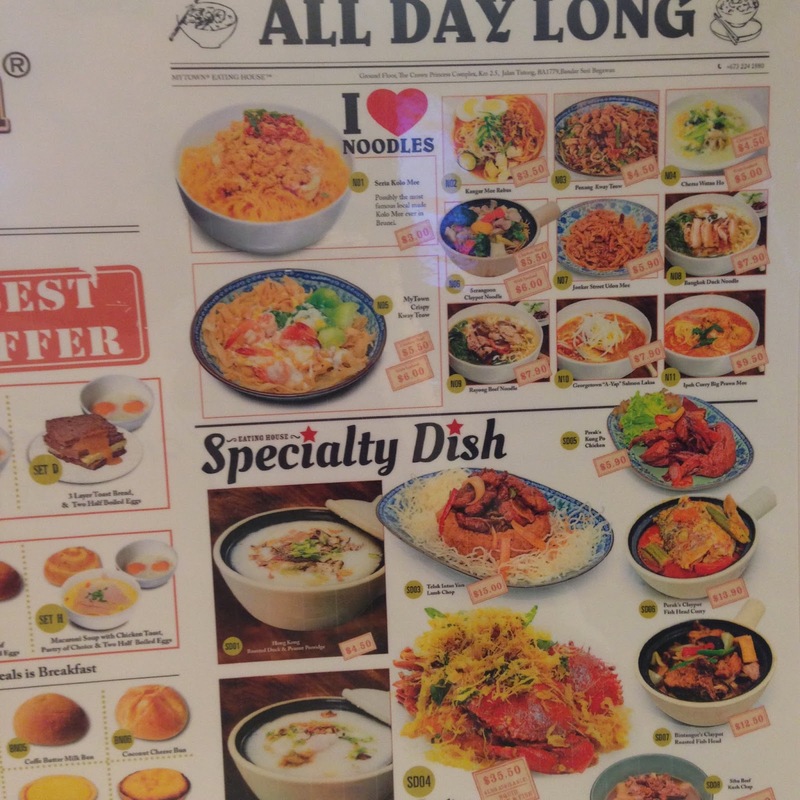 I like the Curry Big Prawn Mee. 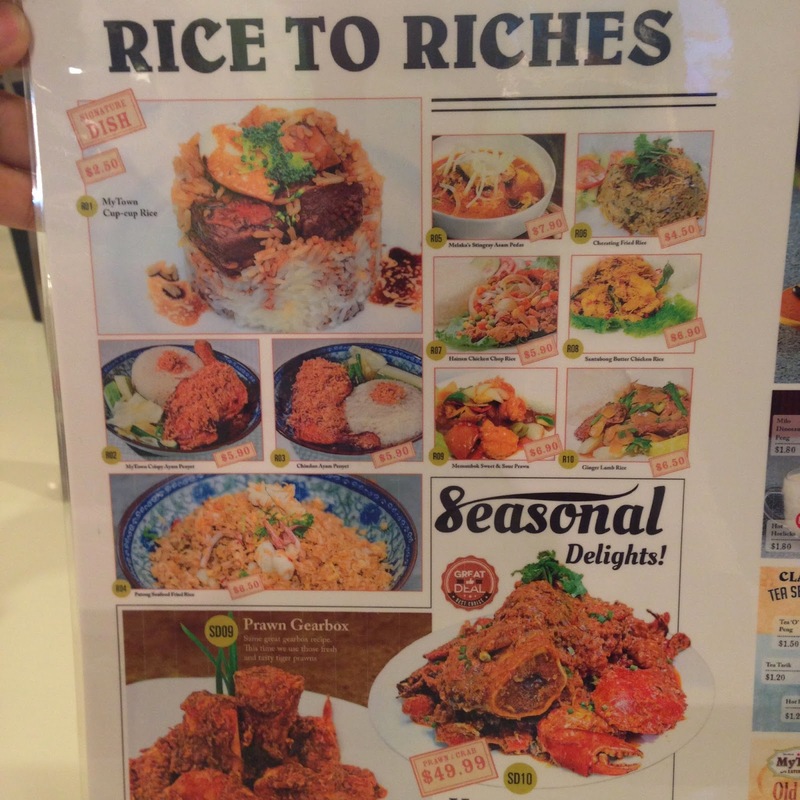 It has 3 big Tiger Prawn. 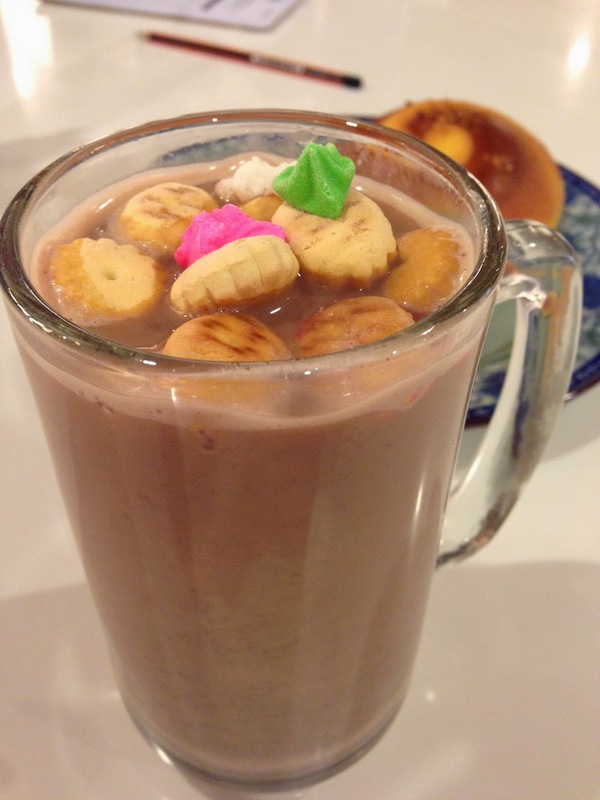 The Biscuit Milo really make me think back my childhood days! 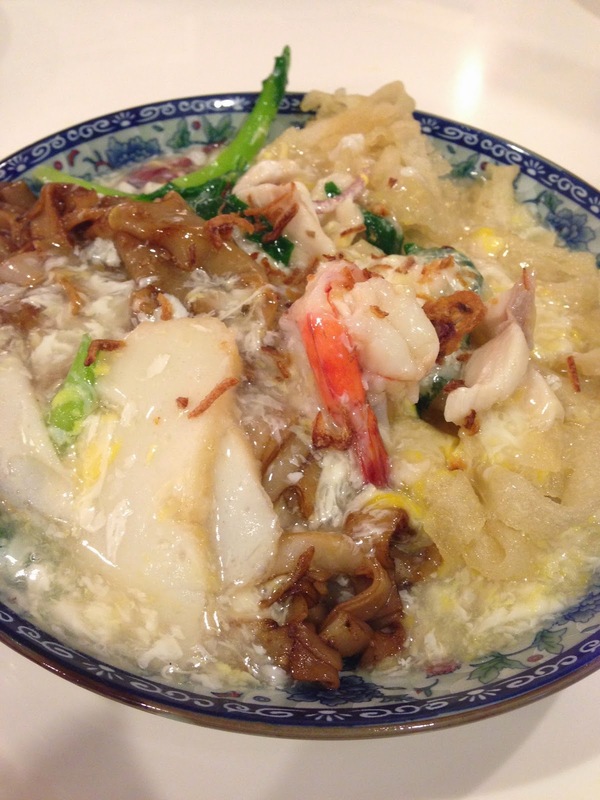 If you go next time don't for get to try also their Mytown Crispy Kuey Teow!! Now they haven't open yet... I'll update it again once they official open lah!! It looks like a fat food restaurant right!!! At first I also tot is an fast food restaurant too! They also have buns too... So nest time tea break can come here LIM Tea!!! Remember you have to order yourself oh!!! See what you want to eat then write it down and pay!! I like this... yummy!!! 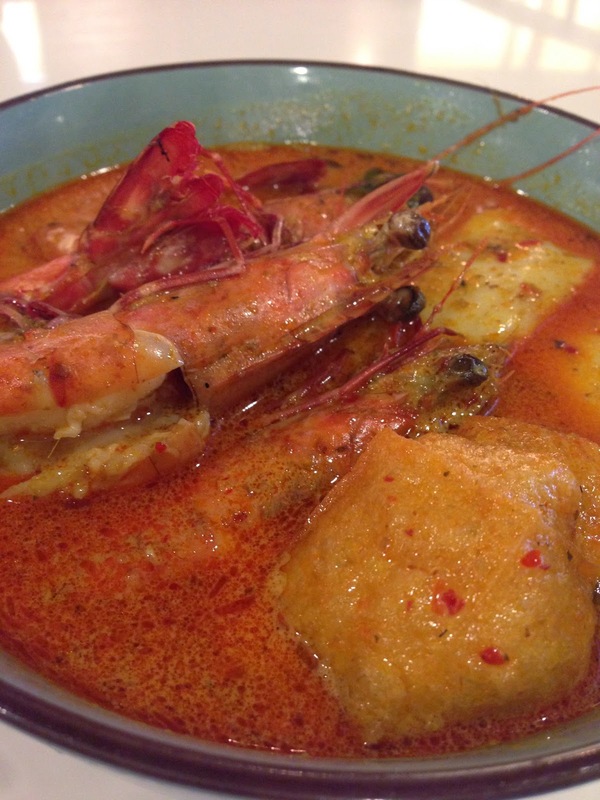 Big Prawn Curry Mee. 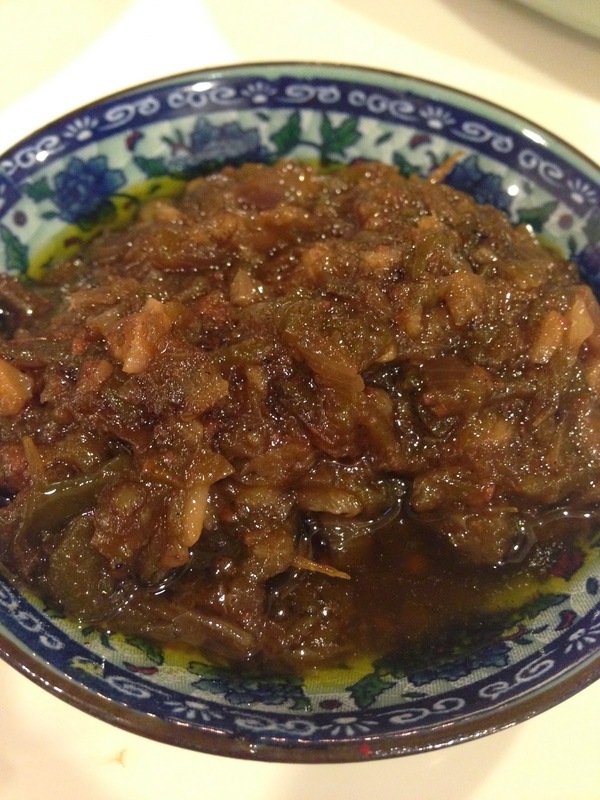 Mytown Crispy Kuey Teow. Is one side crispy one side normal!! 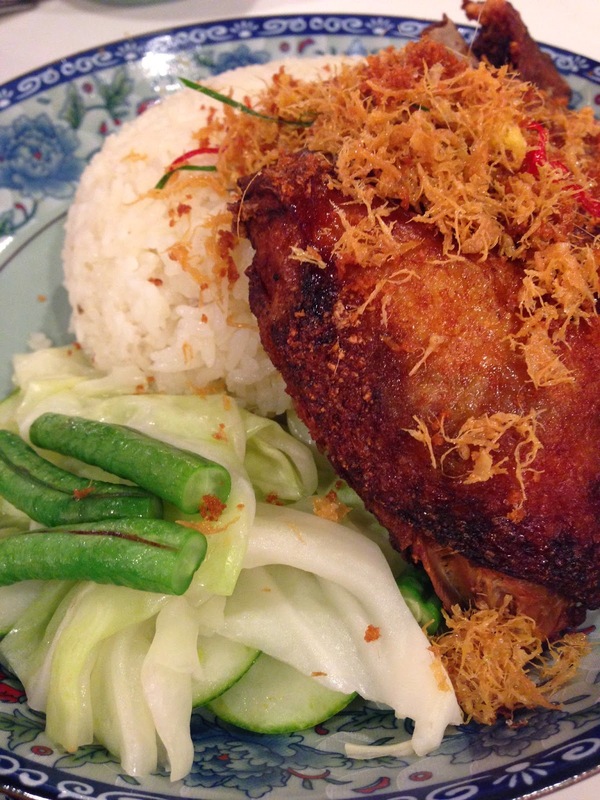 This is their ayam penyet's sambal!! Very different than others one! !